Golf is an exhilarating sport in and of itself but sometimes you need a little something to make it a bit more interesting. 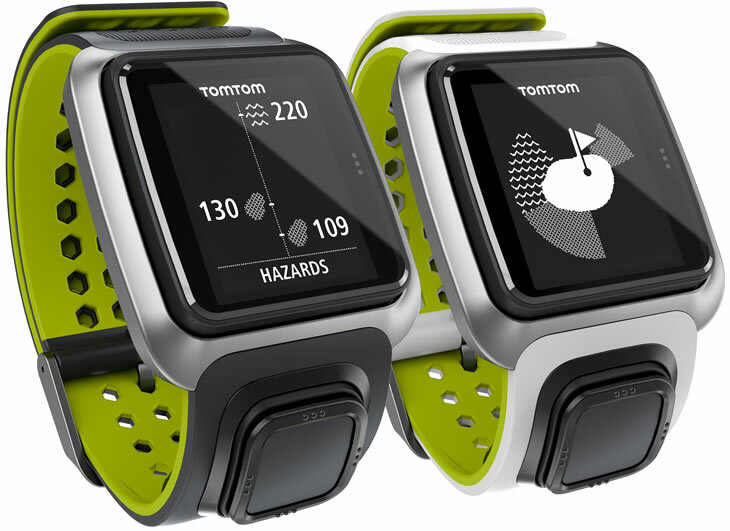 The TomTom GPS Golf Watch is just that. Guessing where a specific hole is, finding the right yardage, and so much more can make any game of golf more nerve wracking than it has to be. With this watch you can check the course hole by hole. The watch comes with 34,000 preloaded courses, reliable connectivity, slim design, extra large display, daily course updates and so much more. This is lovely watch that is going to be able to show you just where you are, where you are going, and how much further you need to put to get that hole in one. You also have access to these courses without a subscription fee so that you can keep up to date. The watch also accurately shows the distance from front, back and center of the greens as well as shows hazards, layups, and greens. This is a great watch for that golfer that wants it all and wants to be able to spend the day on the course not worrying but truly enjoying their day.